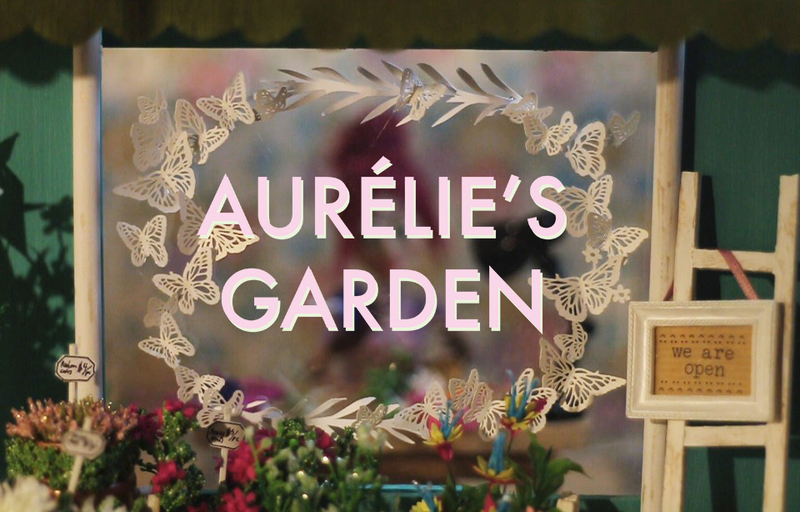 Aurelie’s Garden, a masterpiece from one of our FCM’s lecturers, Ms Qistina Ruslan was screened at the Imaginarium Short Film. A 5-minute short film is listed together with films from international artists and filmmakers. 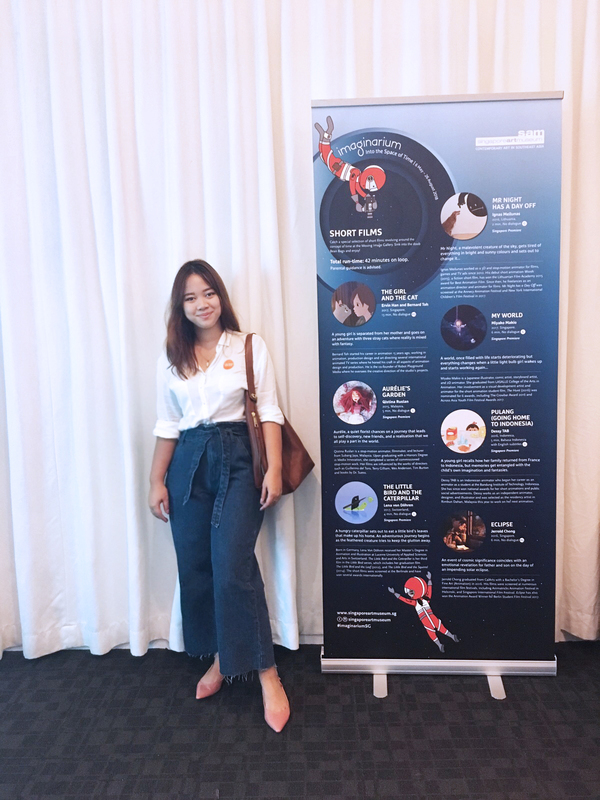 The special selection of short films revolving around the concept of time is screening from May 6 until August 26 at Singapore Art Museum. 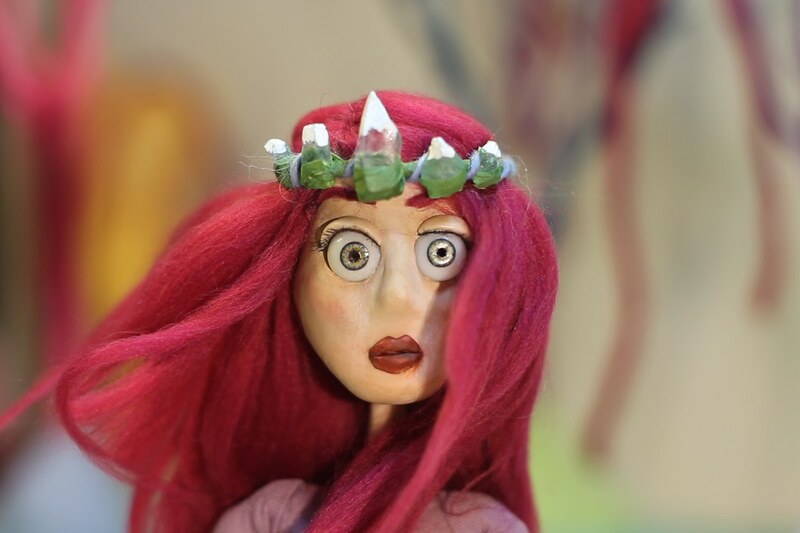 This stop-motion animation film was also selected to be part of the SEA Shorts Malaysian League by Next New Wave (Da Huang Pictures) and was also screened at international festivals such as Thai Short Film and Video Festival (Thailand), MINIKINO Film Festival (Indonesia), Wathann Film Festival (Myanmar) and others.